You thought Fortnite was all fun and games. Turns out it's also becoming a haven for money launderers. Believe it or not, stolen credit card info is being used to purchase V-bucks. These V-bucks are then sold at a discounted rate to players. This is how the money launderers are 'cleaning' their money. 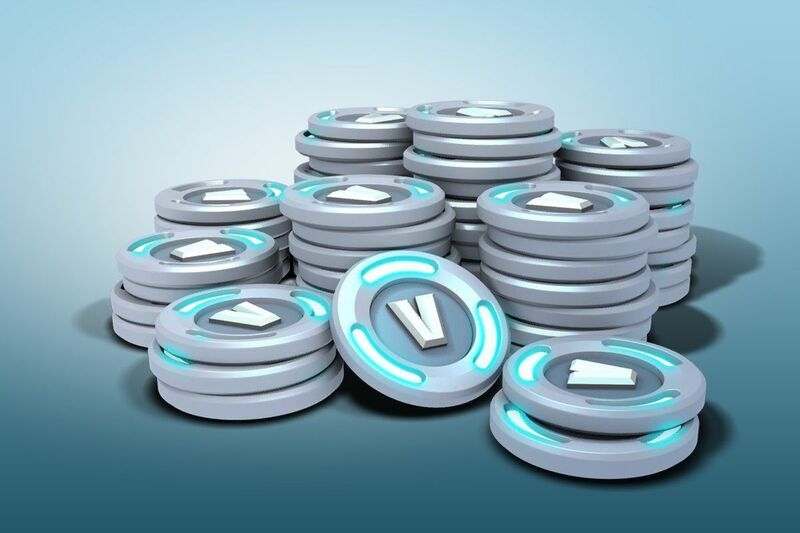 Sales of these illegally-purchased V-bucks are taking place on both the dark web, as well as through more regular options like social media platforms. Epic has not released a statement on this matter, but it's quite obvious this will be a major headache for the company. Hopefully they can take some steps to rectify the situation, but it's likely going to prove very tough to tackle. It "cleans" the money? Can&apos;t they just track the last I.P address the cards were used at? If they&apos;re using a proxy or something then they could still track which account had last used that card. I would find it hard to believe that there isn&apos;t some way they could help alleviate the issue. When you launder money, what you&apos;re doing is turn "dirty" money (illegally obtained) into "clean" money (legally obtained). 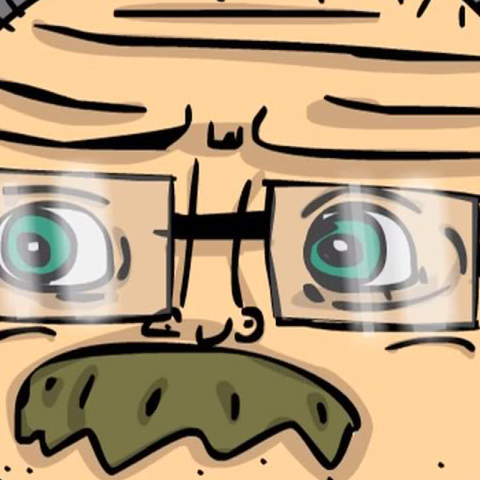 A stolen credit card is in and of itself dirty money, but when it buys V-Bucks, it&apos;s turning that money into "grey" money (because nobody is monitoring it too closely so no one can know if it&apos;s legal or not), and when you sell those V-Bucks for "clean" money, you&apos;re supposedly engaging in a legal transaction, so now all the money involved is clean. They could track the cards down and try to take the money back from the thieves, but my guess is they used external IPs, probably server farms in poorly-regulated countries, and they withdrew the money in a private way that doesn&apos;t allow Epic or the authorities to get any personal information from them. Or maybe they&apos;re stupid thieves and they put in their names somewhere, or left a trail, in which case, they&apos;ll get arrested quite soon.